"The above numbers are for the regular edition, only. Sale numbers for the Special Edition (Nendoroid Puchi) are unknown"
I know the Special Edition volumes are kinda limited, but could it be the regular edition sales were "affected" by the Special one. I don't remember where, but I read the Puchi Petite edition was sold out in just a few hours. Also on Twitter, the fans asks when X, Gate 7, return. This is a great problem for Nanase and co. 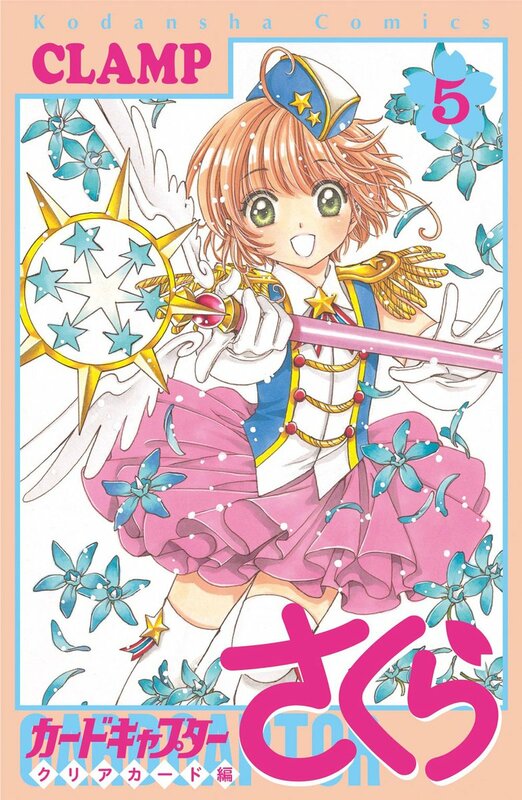 Sadly, it seens the manga market, which Cardcaptor Sakura is in, works much in sales numbers. Even if a history was great, it if don’t sell well, it’s trashed out.